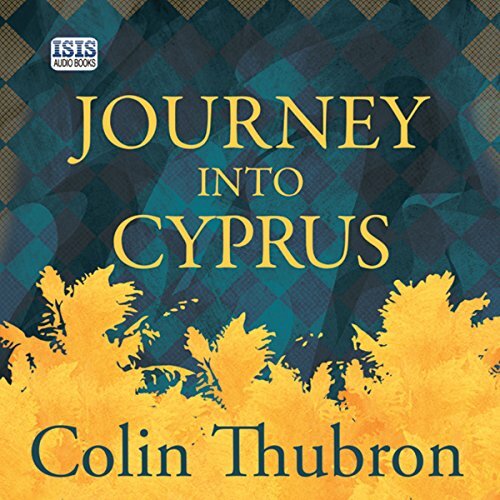 Showing results by author "Colin Thubron"
This is the account of a unique journey – a 600-mile trek on foot around Cyprus in the last year of the island's peace. 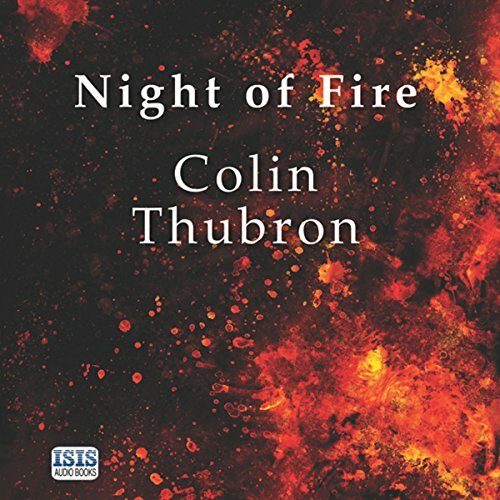 Colin Thubron intertwines myth, history and personal anecdote in a quest from which the characters and places, architecture and landscape all spring vividly to the listener's ear. Described by the author as simply 'a work of love', Mirror to Damascus provides an enthralling and fascinating history of Damascus from the Amorites of the Bible to the revolution of 1966, as well as being a charming and witty personal record of a city well-loved. 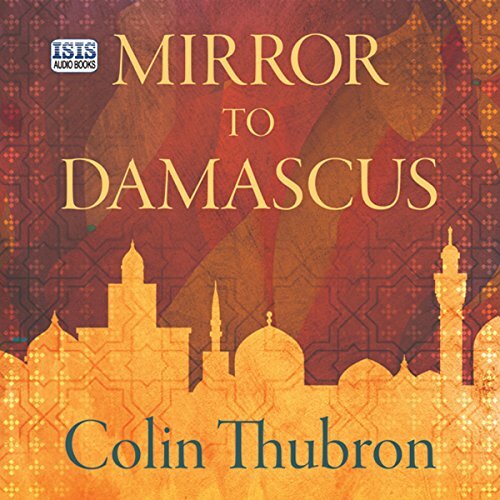 In explaining how modern Damascus is rooted in immemorial layers of culture and tradition, Colin Thubron explores the historical, artistic, social and religious inheritance of the Damascenes in an amusing and perceptive manner. A few years it became possible, for this first time, for a foreigner to travel Siberia almost at will. 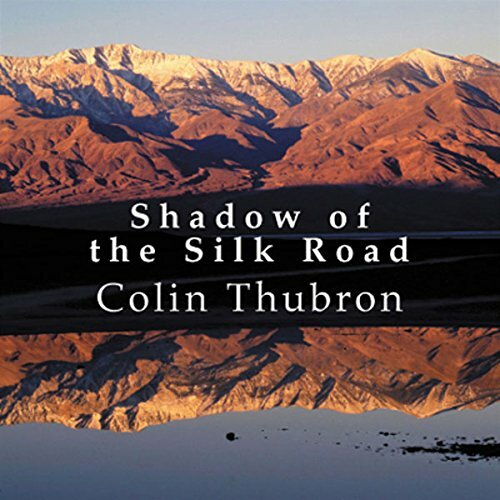 This is the account of Thubron's 15, 000-mile journey through this astonishing country - one twelfth of the land surface of the whole earth. 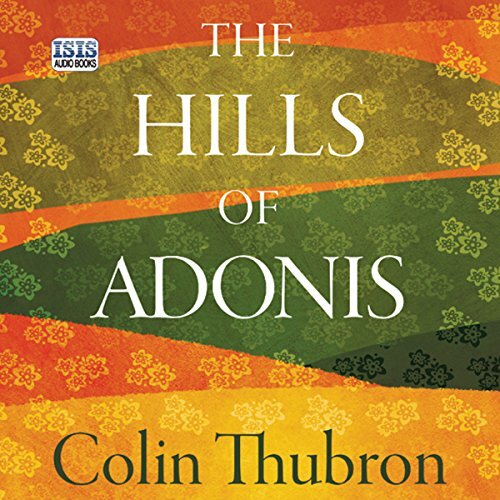 For four months and 500 miles, Colin Thubron walked the mountains of Lebanon, following tracks and rivers. His journey was not only a survey of a remarkable country but a quest for the gods and divinities who held the secrets of death and rebirth in the land's ancient cults. He visited almost every place of cultural importance and lived with the people along his way, recording a country of outstanding natural scenery, rich with a unique medley of races and religions. "It began with a spark." A house is burning. Its six tenants include a failed priest, a naturalist, a neurosurgeon and an invalid dreaming of his anxious boyhood. Their landlord's relationship with them is both intimate and shadowy. At times he shares their preoccupations and memories. He will also share their fate. In Night of Fire the passions and obsessions of these unquiet lives reach beyond the dying house that holds them. Ranging from an African refugee camp to the cremation-grounds of India, their memories mutate and criss-cross in a novel of lingering beauty and mystery. Among the Russians is a marvellous account of a solitary journey by car from St. Petersburg and the Baltic States south to Georgia and Armenia. 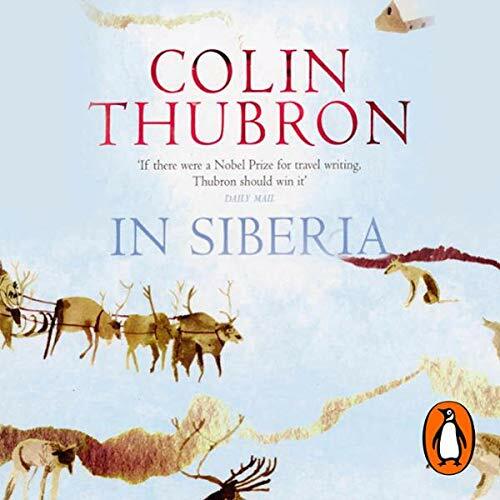 A gifted writer and intrepid traveller, Thubron grapples with the complexities of Russian identity and relays his extraordinary journey in characteristically lyrical style. 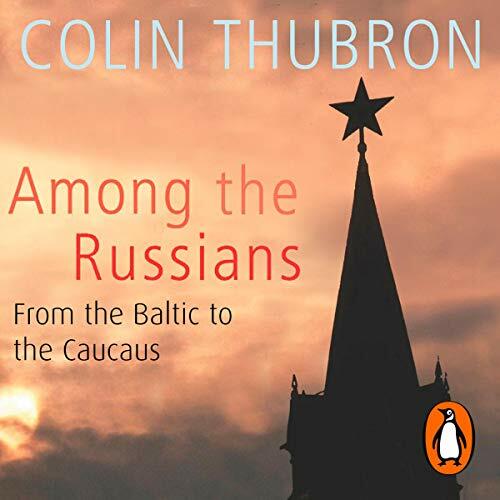 This is an enthralling and revealing account of the habits and idiosyncrasies of a fascinating nation, along with a sharp and insightful social commentary on Russian life. 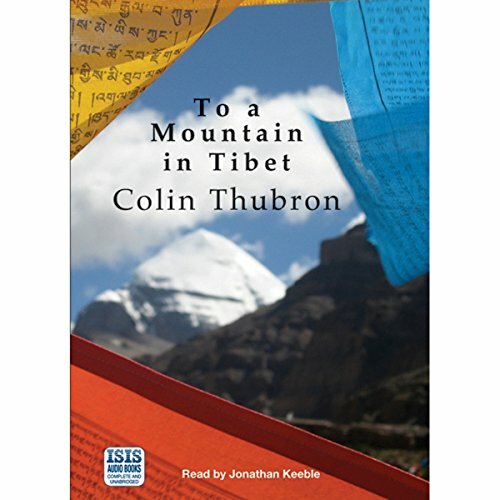 Having learned Mandarin, and travelling alone by foot, bicycle, and train, Colin Thubron set off on a 10,000-mile journey from Beijing to Tibet, starting from a tropical paradise near the Burmese border and reaching the windswept wastes of the Gobi desert and the far end of the Great Wall. 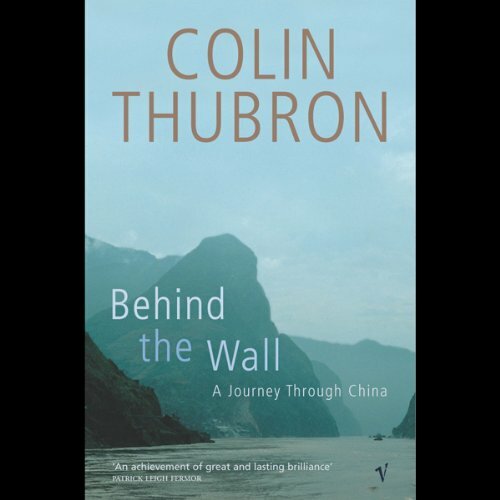 What Thubron reveals is an astonishing diversity, a land whose still unmeasured resources strain to meet an awesome demand, and an ancient people still reeling from the devastation of the Cultural Revolution.